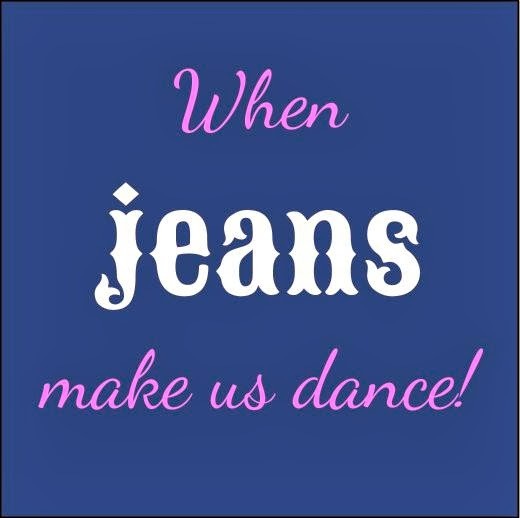 A Mom In The Making: When jeans make us dance! I will never forget the opening scene of The Office when Pam talks about how much Michael loves his jeans. If you haven’t seen it, they show Michael dancing around the office, up on his desk showing off how great he looks in his jeans! That was me! 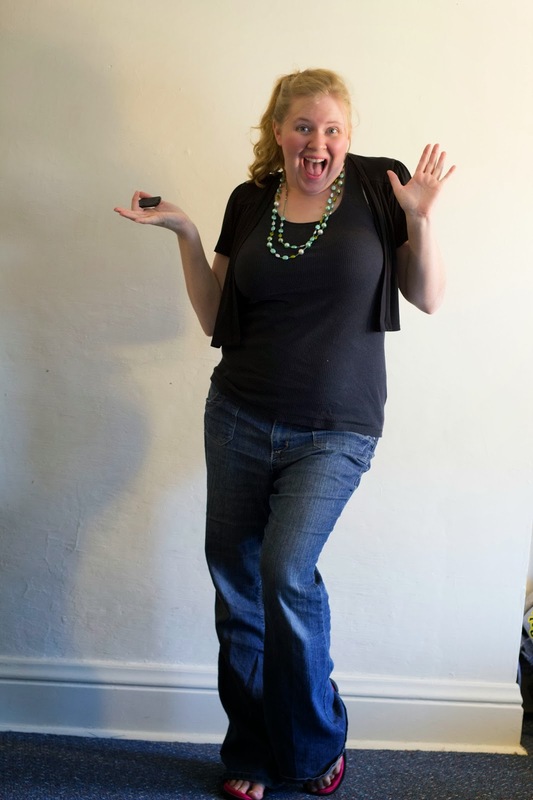 On a whim I decided to try on my pre-pregnancy jeans… and not only did they fit, but they were big! I felt like a million bucks! I was basically dancing around the room in grand celebration! It was such a success to finally be in normal clothes again! 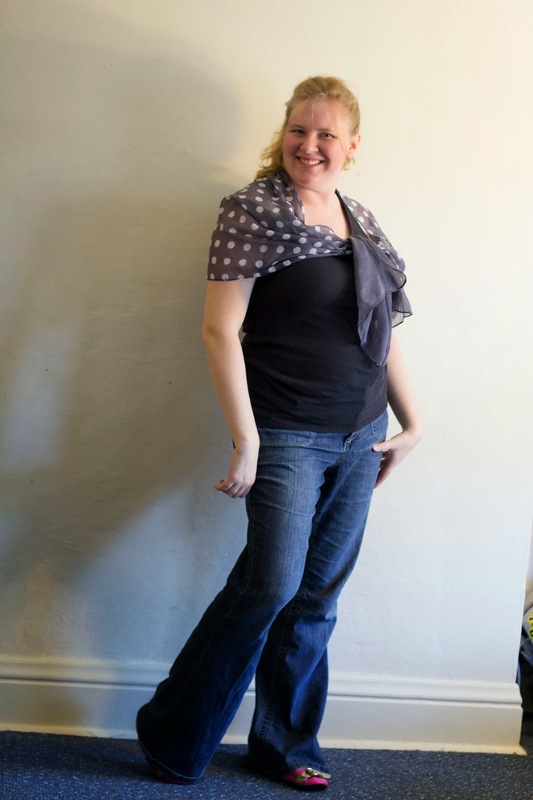 And jeans are so comfy… I just wanted to wear them all day everyday. Do you have an outfit that makes you feel great? Congratulations on fitting in your jeans again! That is an amazing feeling! I've been dying to use that office video so glad you appreciated it!! You are too cute! Fabulous feeling for sure! Oh, and I'm a die hard The Office fan. Thanks for sharing at The Mommy Club Link Party!